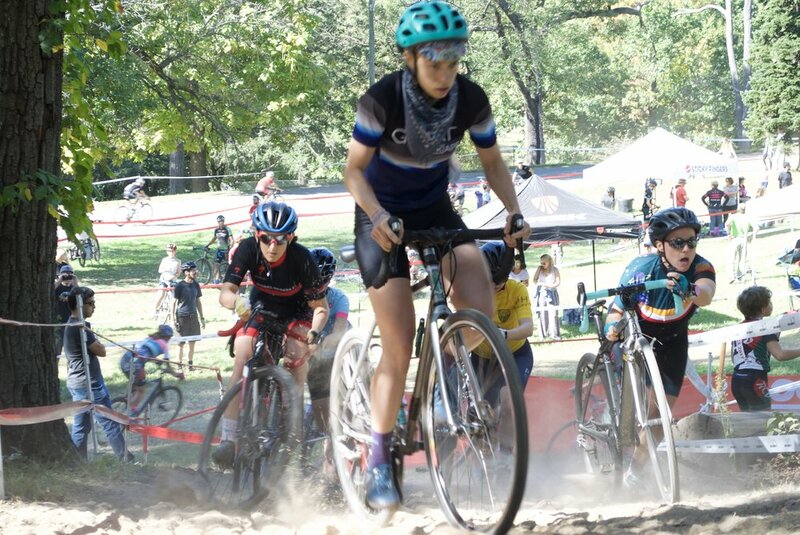 Always a great weekend, DCCX didn't disappoint this year either. The course favored technical handling skills and strong legs but was also bone dry. The dust was everywhere, which made for same great #lightbro pictures, but has also left the whole team coughing into the early week. 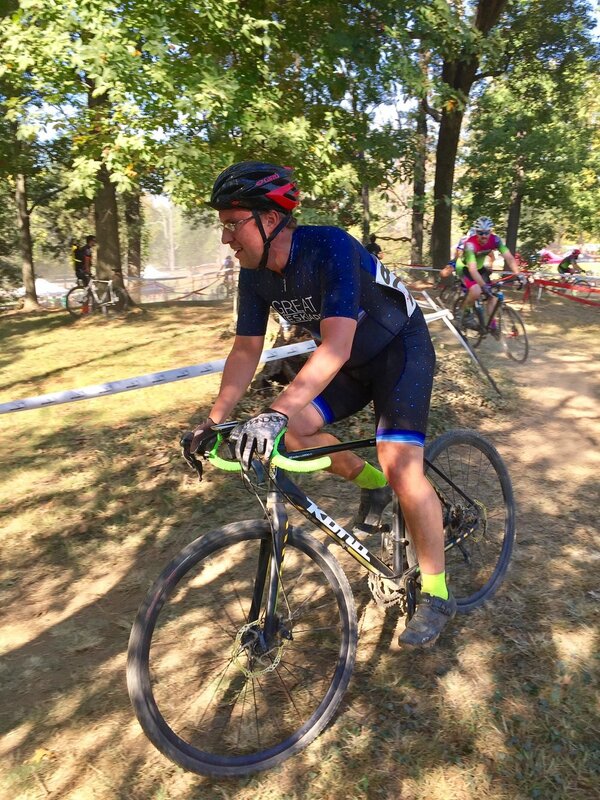 We missed some of our staple racers this weekend with Alex B, Kevin, and Tony all out of town and Coman at home with a cold, but we still had a great turnout and an even greater time. Thanks too our friends and teammates who snapped lots of great pictures this time around. 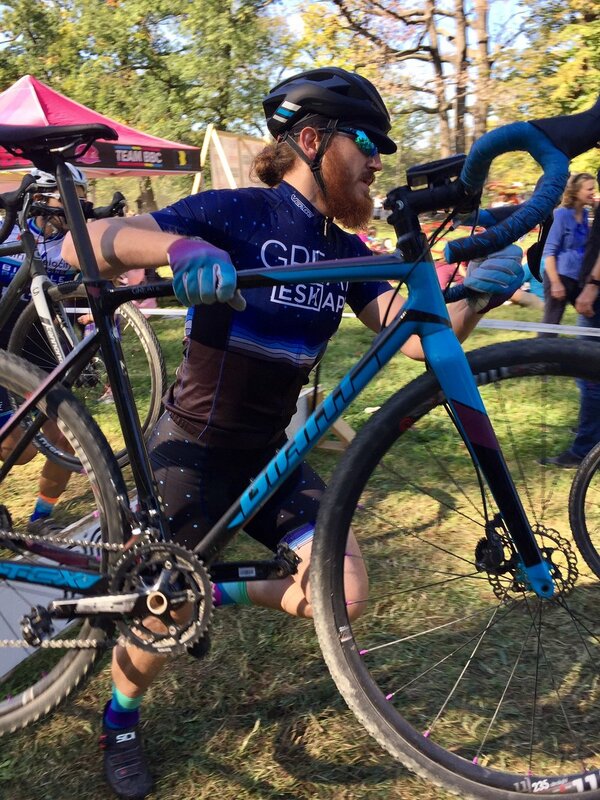 A special thanks to the great ladies of Great Eskape for basically salvaging the team's weekend results We had some pretty strong finishes from some of the guys, too, in addition to some back-of-packs and mechanicals but the ladies really killed it this weekend. Super strong results from Megan, Edrie, and Leah. Way to kill it. We have the technology! EMBEDDED, updated team results!